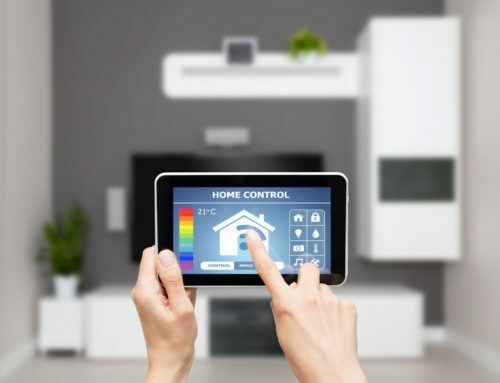 Five simple ways to convert your home into a smart home. Number one on the list is a reason to talk to yourself. Technology has made it acceptable to have a chat with yourself without facing judgment. The beauty is that all that talking enables you to control just about everything in the house with just a few voice commands. There is a system that is set up to recognize words or phrases to perform tasks such as switching off the lights, turning down the music, disabling alarms and so much more! Soon, your home assistants will become almost like personal assistants; booking airplane tickets, ordering food and playing your favorite playlist from your cloud collection. There are many systems to choose from. The big guns in the game right now are Lenovo Smart Assistant, Google Home, and Amazon Echo. They are determined to make your life easier by giving you control over your home appliances using voice commands. 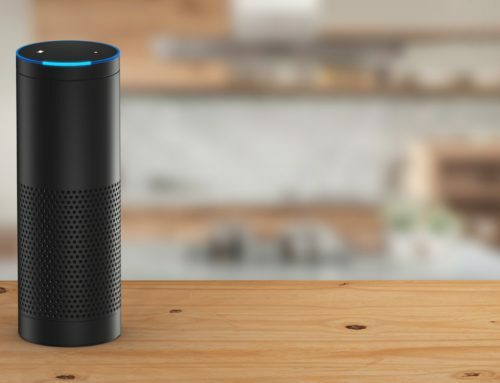 Amazon is going a step further to take over by providing its Alexa technology free for the companies who want to integrate it into their products. Alexa seems to be going round because Huawei will include it in the Mate 9, Ford wants to have Alexa in its Fusion cars, and LG is introducing Alexa to fridges and home bots. Remember the days when your A/C had to constantly be on, wasting all that energy (and your money)? Is that still you? It’s time to switch to a smart A/C. It can be programmed from your smartphone to change temperatures during the day. It’s possible to turn it on or off without being in the house. You can have the A/C off and only turn it back on half an hour before you get to the house, so that you don’t walk into a freezing house over winter. In some cases, the system will learn your A/C routine and automatically program themselves to a suitable temperature, based on the time of day. This system allows for control of blinds, which could assist you in regulating sunlight for your plants and helping to warm the house. Security systems are not new, but being able to control them from anywhere, that’s convenient! With an automated system, you can limit access to specific areas in your home. Additionally, you will be notified if there is a problem at home, even when you aren’t there. 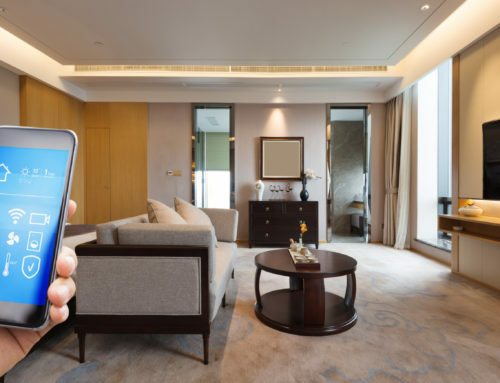 You can use cameras to see every room from your Smartphone, while outdoor cameras will enable you to see who has been to your compound, while you view from your office chair. The nuisances that are house alarms are soon going to be a thing of the past. No more having your alarm going berserk because the neighbor’s son kicked a ball that hit your window. Systems such as PhoneWatch offer a remotely monitored alarm. It links to your Smartphone app so you can arm/disarm your alarm, or check if you did set it even when you’re not home. HomeSecure also does the same; offering monitored alarms backed with a phone app that controls it all. Samsung’s Smartthings gives all the power to your fingertips. 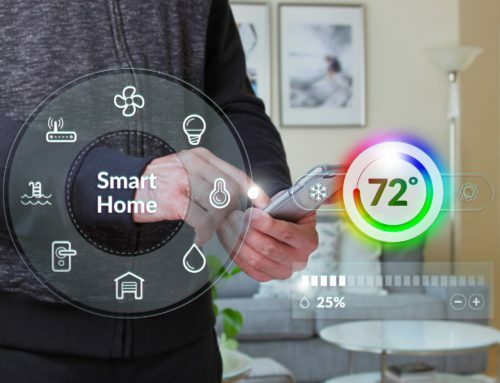 You will be able to set up an entire security system with features such as door and window sensors, to moisture detectors for you to know if there are leaks in the house. You are at liberty to remove or add sensors at your convenience. If a full-on system is too much for you, but you’d still like to know what’s going on at home, then a smart security camera is a good way to go. Canary is so easy to use. It not only keeps a watchful eye on your kids, pets or elderly parents; it will allow you to converse with them if need be. These beefed up LED bulbs do much more than you could imagine. There are the essential functions; brightness control, changing bulb color, turning them on and off and lighting up rooms to the sound of your voice. Modern technology has gone a step further in lighting. Phillips Hue connected lighting can even sync with shows and movies, giving a matching kaleidoscope to the onscreen action. The LED bulbs are a tad more costly than your standard bulbs, but the convenience is worth it. The light bulbs could have a timer that gives you more control. You can set up daily lighting schedules such as; On- every day at a certain time in the morning then off again when it’s light outside, on again in the evening and fade from late night. You can also control these lights from outside your home. You can also integrate you Wi-Fi bulbs with the web-based IFTTT service, which lets you customize your lighting to alert you when you get an email. It also allows you to switch the lights on automatically when you receive a text message. As long as you’re not fumbling in the dark for a light switch, smart lighting seems like a good idea. The smart plug is simple and is the most basic smart home item. It isn’t complex but is extremely useful. A smart plug, controlled by an app, enables you to turn on and off any appliance that is plugged into a basic wall socket. You could decide to actively control it or instead automate it to react to schedules. To use it, all you have to do is to simply plug it into a wall socket, then plug your appliance of choice. You may decide to use it with the TV, lamp, coffee machine, whatever tickles your fancy. Smart plugs are considered to be the building blocks of the smart home. You can schedule your lamp to come on at specific times or even when you’re on your way home. If an alarm goes off at your place, the lamp can go on automatically to confuse the intruder. The convenience of having a smart plug means that everyday kitchen devices are automated. You can go to the kitchen in the morning to find that coffee was already made a few minutes earlier. If you want to slow cook, you can load up your crockpot before you leave and turn it on from work using your smartphone to begin cooking. 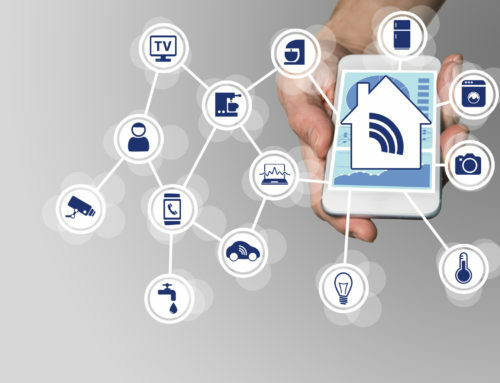 Smart homes are a great idea, but with all that convenience, comes a note to be careful. The internet is vulnerable to security threats, and online attackers are having a field day! If your devices aren’t properly protected, that could be a threat to your home’s safety. Make sure to conduct your research on the devices that you have, or plan to have installed in your home. Always update your software and stay up to date with security patches. It not only ensures the safety of your home, but it also adds to your peace of mind. Have a smart day!